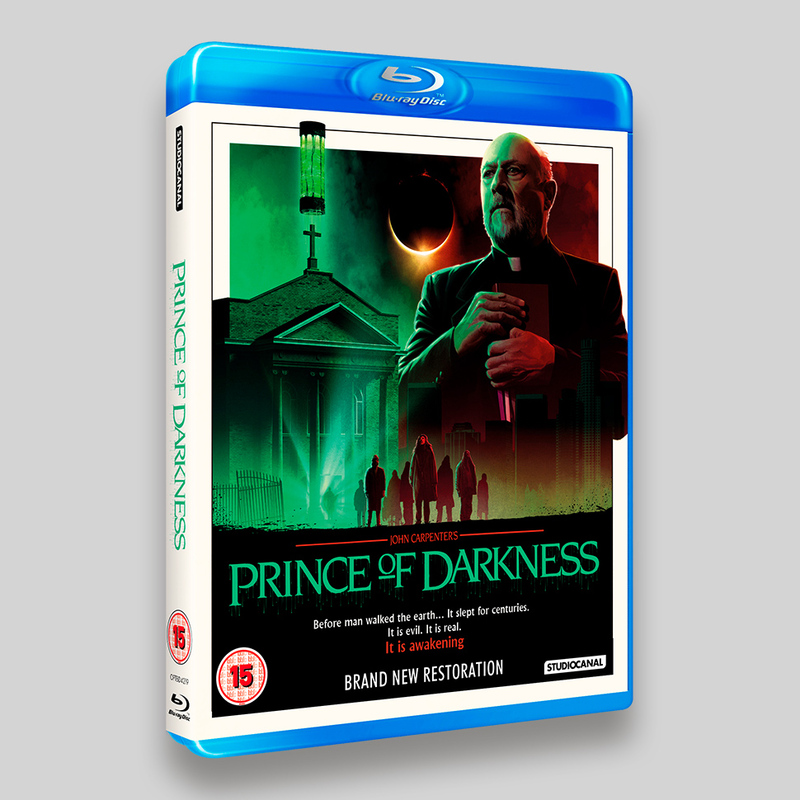 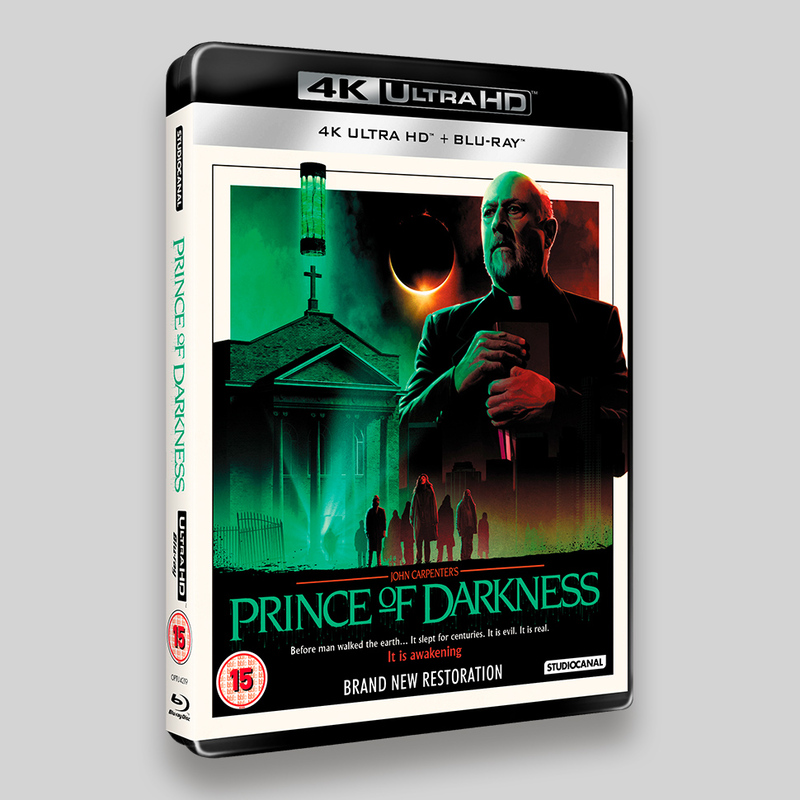 Prince Of Darkness UHD, Blu-ray and DVD Packaging for StudioCanal. 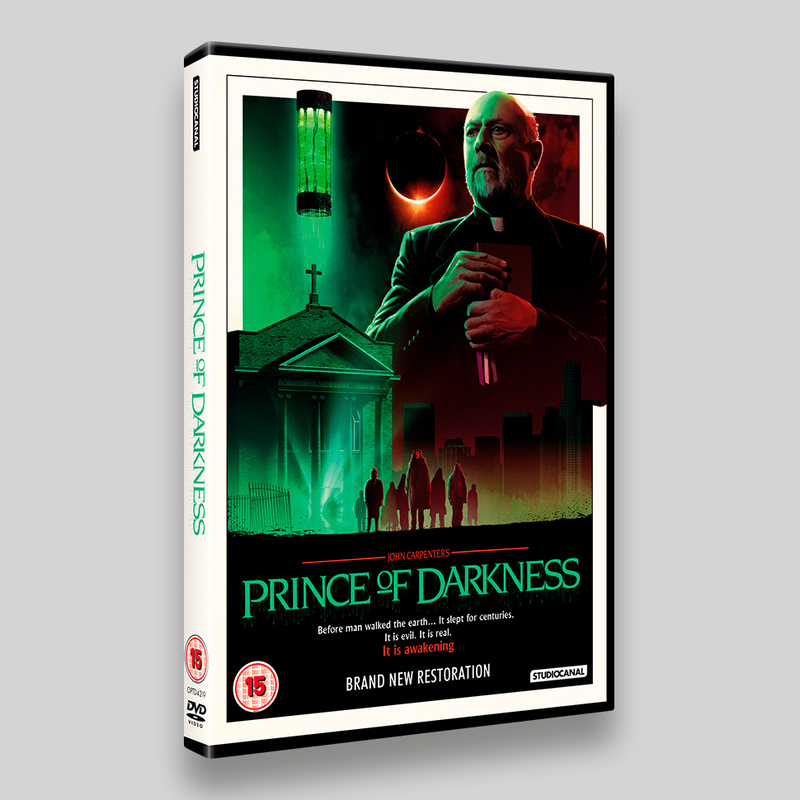 John Carpenter’s Prince of Darkness uses the fantastic artwork of Matt Ferguson across the front cover and takes elements to use on the back. 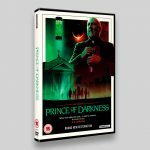 The regular issues gave us the headache of fitting the images into the different formats and matching the style on the reverse. 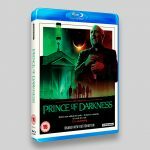 Prince Of Darkness tackles subjects rarely dealt with in the genre of horror, and does so with great visual style and originality.